Every end of the month seems to be a "Chill and Relax" Weekend. No training, no subjects just any fun activity to meet up and chill. Last month was gathering in Gloria Jeans Coffee in Freshco. 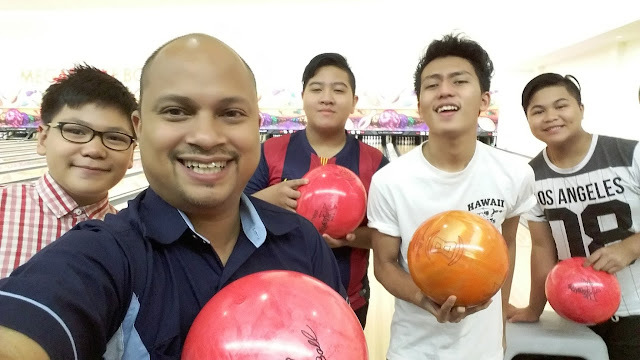 This month its bowling in Airport Mall. Boys and Ventures hit it out showing various skills. But Skipper Zack wins the game like he usually do. The key point here is "slow and steady". Just like life, one must learn by observing other players, always focus on the center and be consistent. Eventually it provides a high probability of getting strikes. 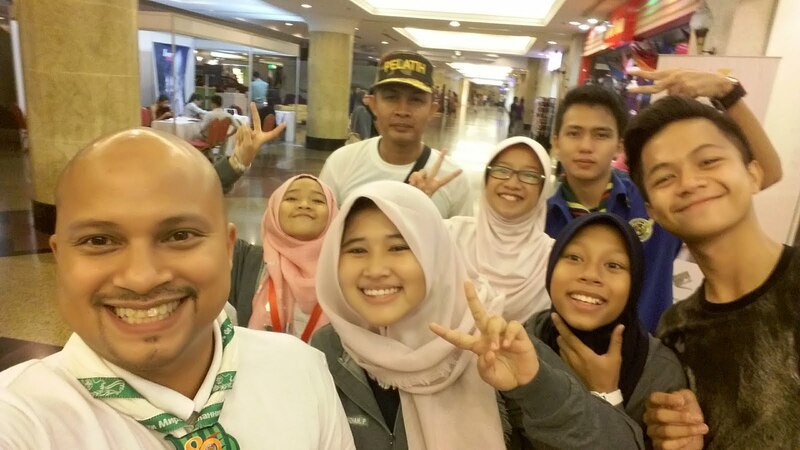 Our Troop join "Clean Up the World 2015". This is not a national activity but a Global one. 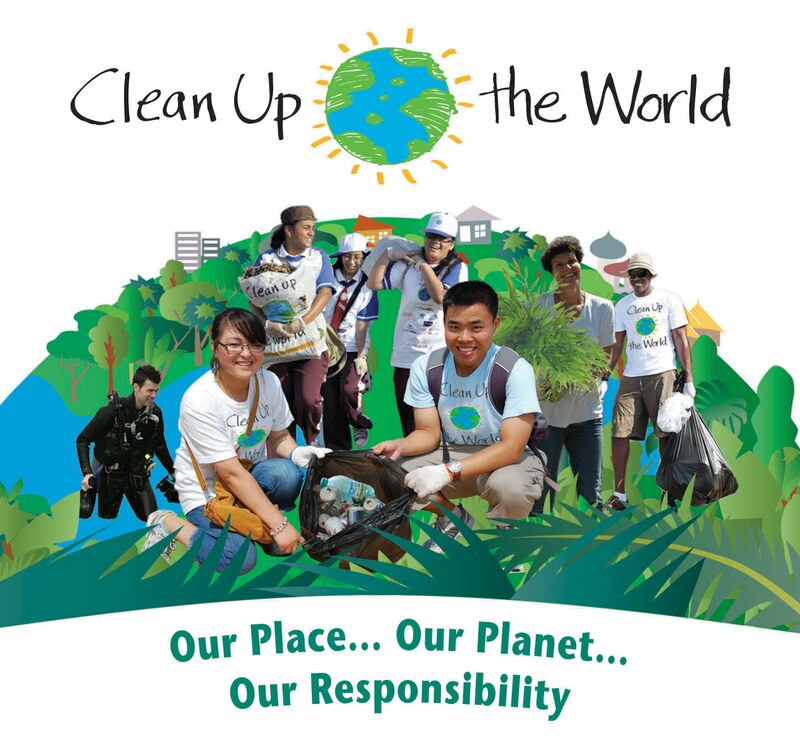 With the theme “Our Place… Our Planet… Our Responsibility”, the program is celebrated every September 20 worldwide. 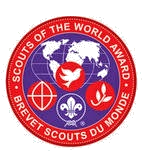 The event is organised by the United Nations Environment Programme (UNEP) and supported by the World Organisation of Scout Movement (WOSM) as well as other NGOs. 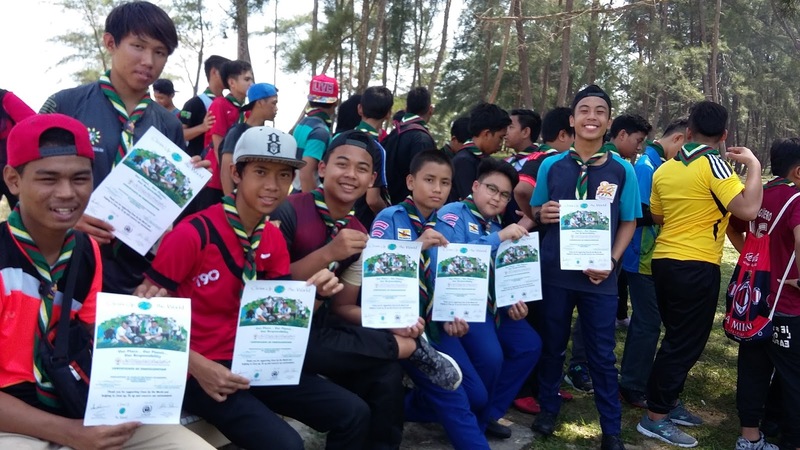 Brunei Darussalam Scout Association stated that the program aimed to give environmental awareness and understanding on the importance of cleanliness among the new generations. 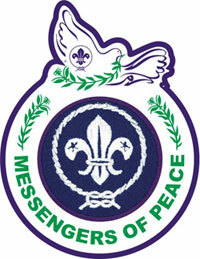 This year marked the association’s sixth participation in the campaign since they first joined in 2010. About 200 members from 15 groups under the association took part in the event comprised of scout commissioners, scout leaders, cub, junior, rover, sea and air scouts from across the sultanate. During the campaign they managed to accumulate around 350 kilogrammes of rubbish at the beach. 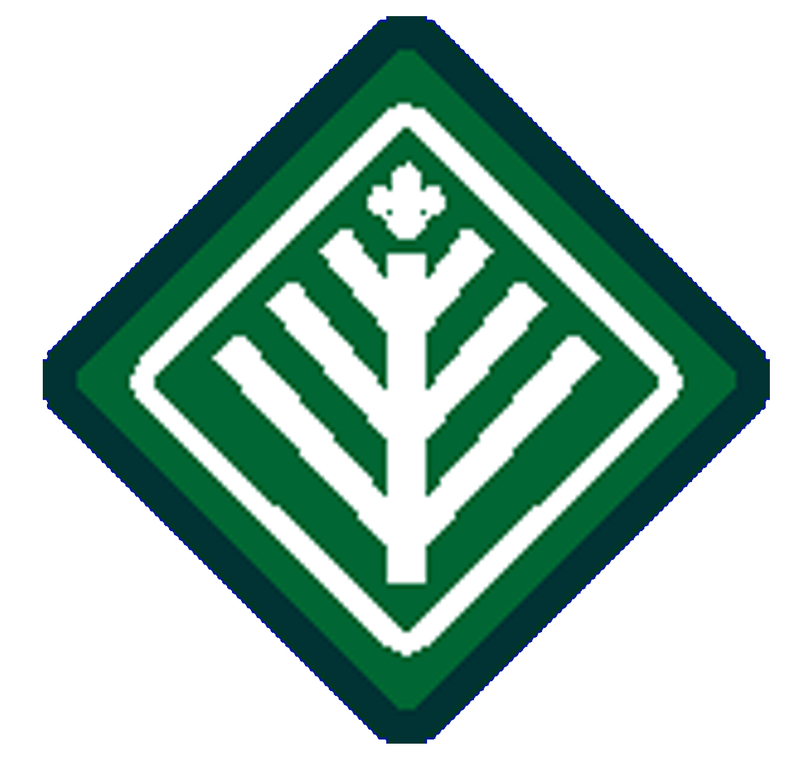 BRUNEI Darussalam Scouts Association (PPNBD) recently received five members of the Anambas Pramuka Movement Kwarcab from Indonesia at its headquarters in Gadong. The Indonesian delegation was led by its secretary, Bapak Muhammad Yusuf. 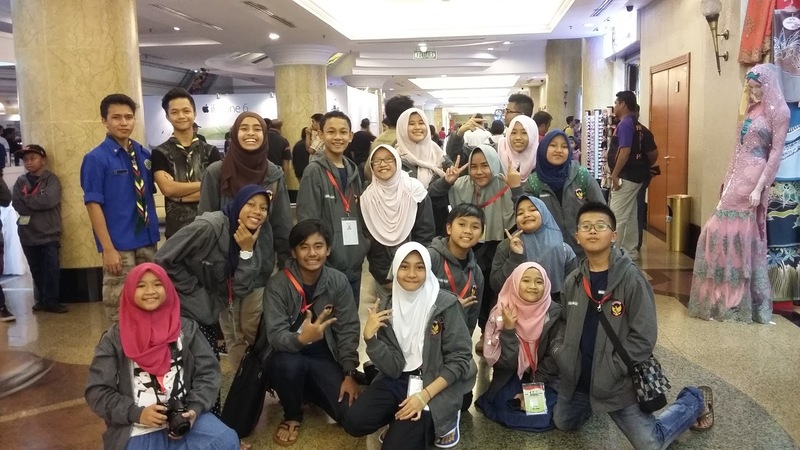 The three-day goodwill visit was the first of its kind in the ‘Cultural Goodwill Expedition’ and was aimed at exchanging information and culture as well as to foster closer ties between Brunei scout members and Pramuka members. 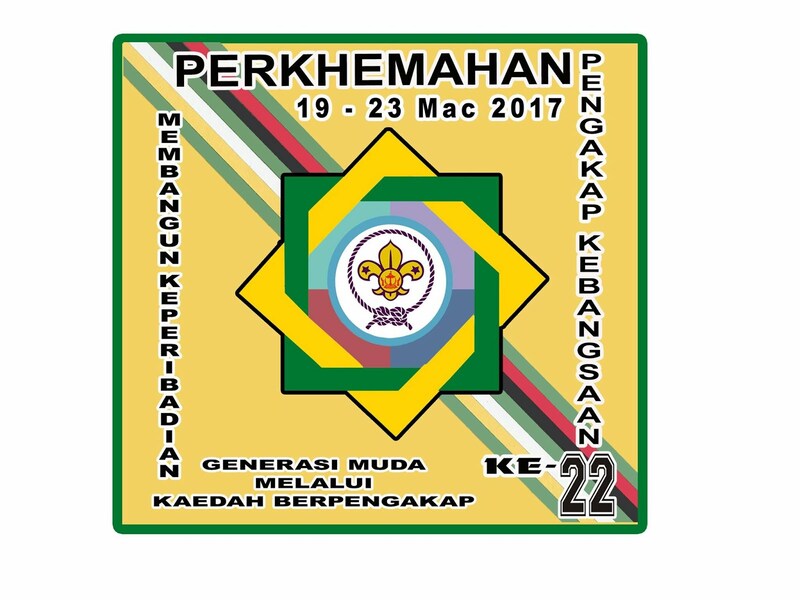 The members paid a visit to the Scouts Headquarters in Gadong and met the President of the PPNBD, Dato Paduka Ar Haji Idris bin Haji Abas and Commissioner Chief of the Scouts Association, Haji Badar bin Haji Mohd Ali. 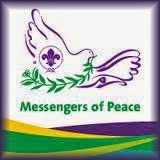 The group also visited places of interest in the country with Troop 1002 and the Rovers.